If you’re looking for advice on any plant or gardening related matter, the Aylett Nurseries team of experts are on hand to help you. 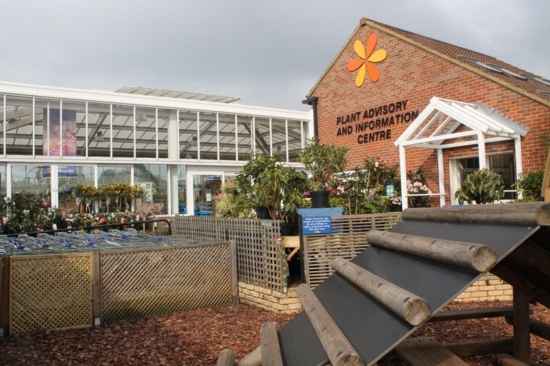 Just drop in to the Plant Advisory and Information Centre which you’ll find right at the heart of the garden centre. You can also call us on 01727 822255 and ask for the Information Centre. The information you’ll receive will be topical and relevant to the current weather and local conditions. If you want to talk to someone rather than reading a book, this is the place to go. We also have a wide range of information leaflets which are available at our reception area or online. Association) is an association that deals with many of the country’s leading garden centres and each one has to achieve a high level of good business practice before they can be accepted as an Approved Member. To ensure that high standards are maintained, each garden centre is inspected annually. The HTA (The Horticultural Trades Association) is a modern, leading-edge trade association representing the UK garden industry. HTA membership covers all aspects of the industry and includes some 1,600 businesses and 2,700 outlets representing retailers, growers, landscapers, service providers, manufacturers and distributors of garden materials. 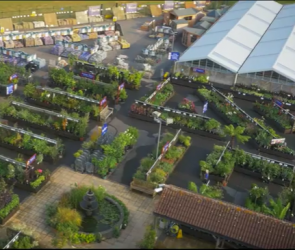 Retail membership includes specialist retail nurseries, the vast majority of independent garden centres, garden centre chains and some DIY and high street multiples. HTA member growers represent approximately 80 per cent of the total UK production of ornamental plants, including all major UK growers.